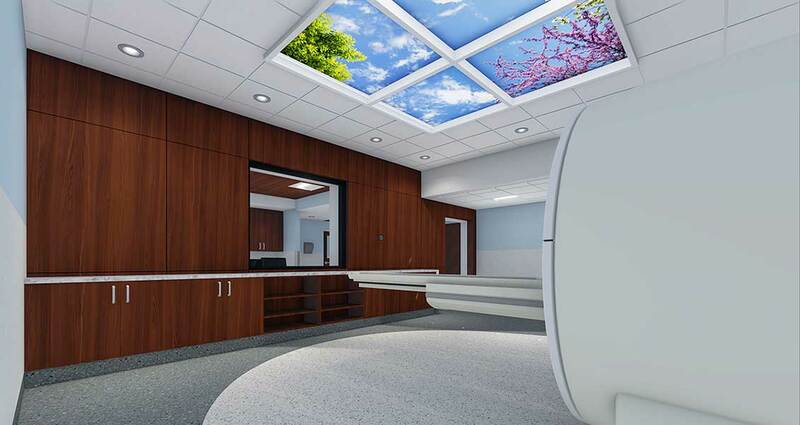 Thinkspace has been retained by Interior Health Authority for the design and construction to accommodate a new fixed MRI within the existing OPD (outpatient Department) area adjacent to the current Medical Imaging Department of Vernon Jubilee Hospital. 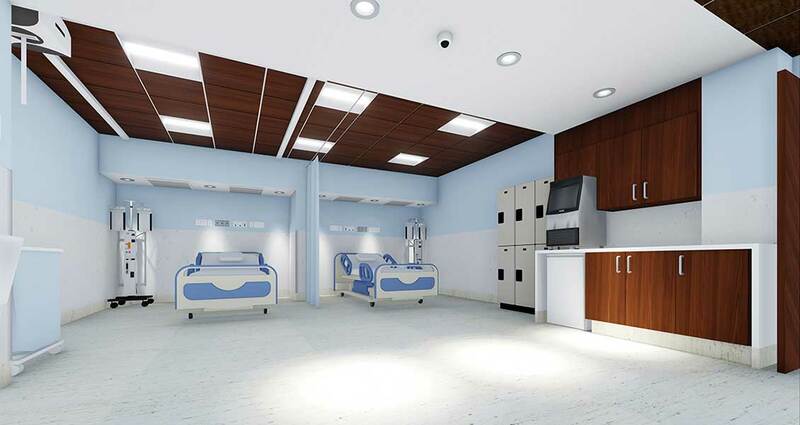 Currently in the design phase of the project, the scope of work includes the fitting out of a procedure room, control room, exam room, supervisor room, radiologists reading room, waiting room, change room, nursing station, stretcher transfer area, post biopsy recovery area, washrooms and storage room. In order to maintain the ongoing use of the unit, phasing, construction access, and detailed hoarding plans will be determined to suit construction and patient activities.